​According to Wikipedia, the village of Put-in-Bay has a population of under 150 at the 2010 census. But in the summer, the South Bass Island is one of the midwest’s most popular tourist destinations. 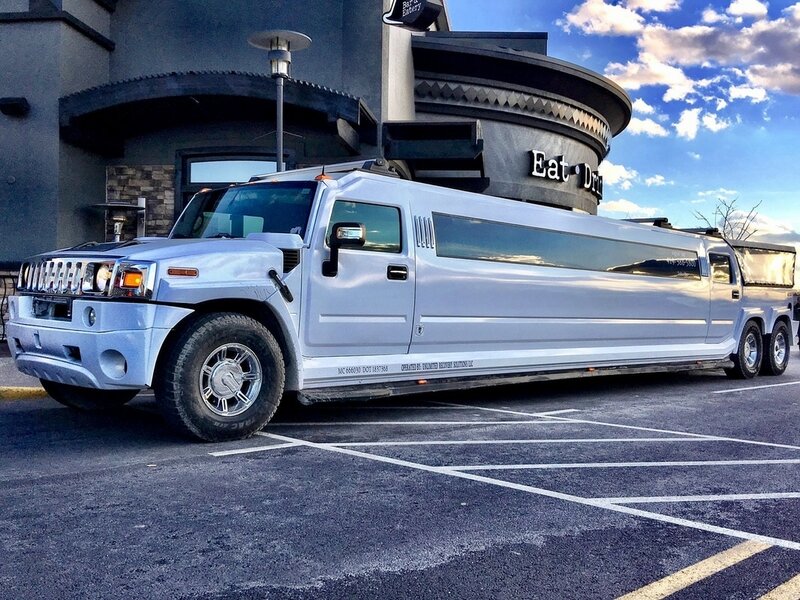 Toledo Party Bus and Limo offers a special Put-n-Bay for the Day package. Don’t drink and drive. Let one of our professional chauffeurs pick you and your group up. You can party all the way to Catawba Island in the comfort and luxury of one of our new limousines. Why pay for the Jet Express, then walk or take a cab once you are on the island. By the time you pay for the Jet Express ride. Book our Put-n-Bay for the Day package and save. 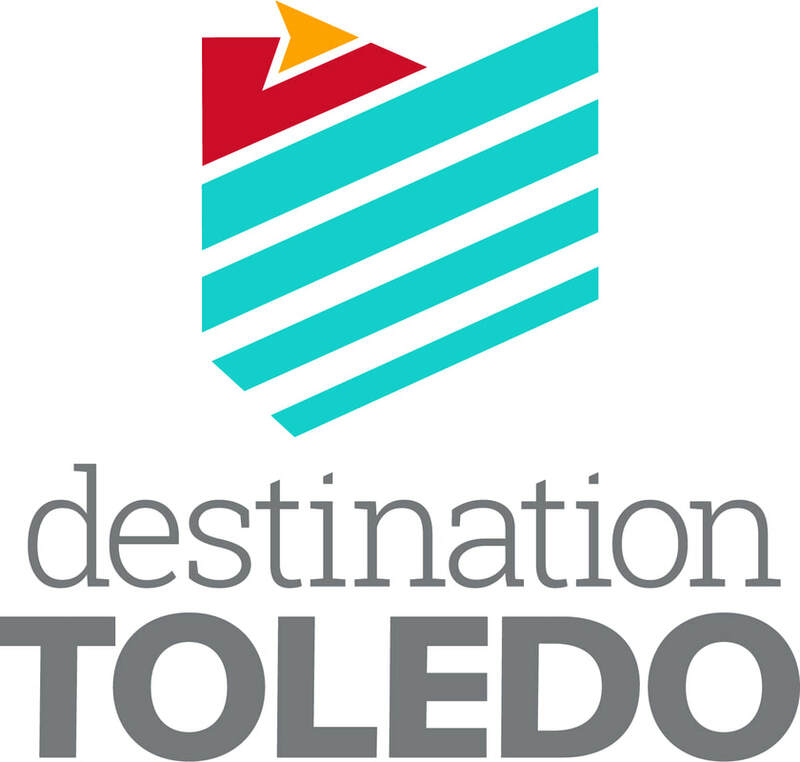 Transportation to the island is via the Miller Ferry, and is included in the Put-n-Bay for the Day package from Toledo Party Bus and Limo. And your personal limousine will be with you on the island for the day as well. That’s right! No walking or taking a cab on the island. 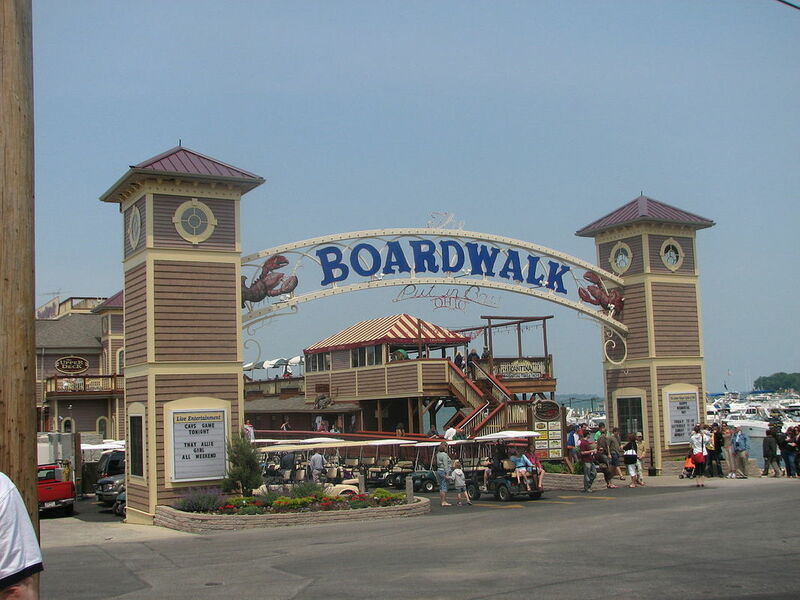 Your chauffeur will be there to drop you off at The Roundhouse Bar or any of the other attractions at Put-n-Bay. 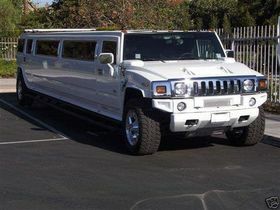 We offer other popular Limo tours too. 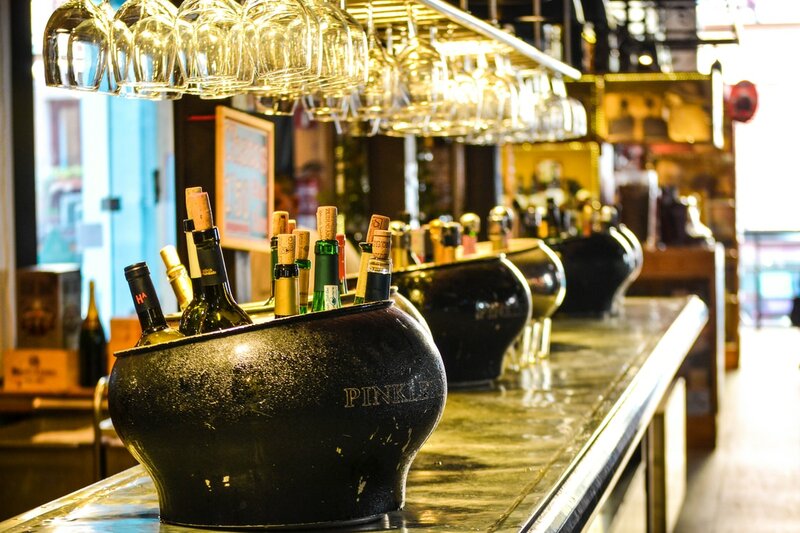 Enjoy the many local wines on one of our winery tours. Assemble your group for a day of chauffeur-driven wine tasting. 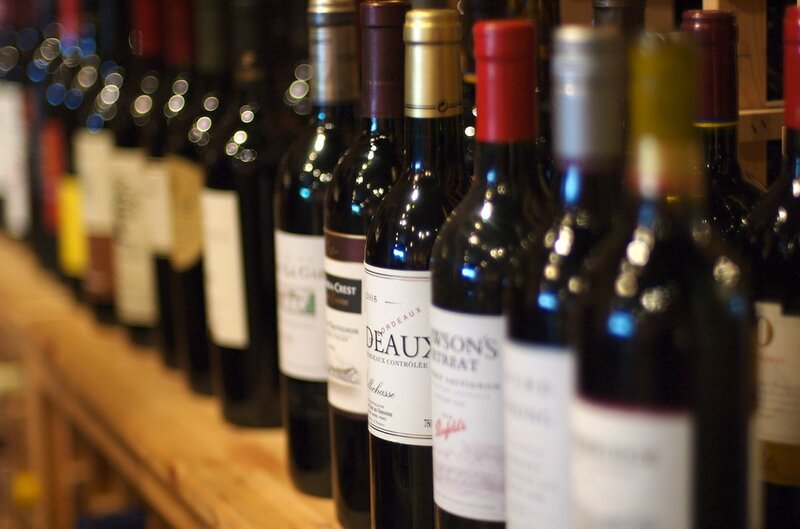 Sample wines from several local wineries and we’ll take care of the driving. Try wines from Sandhill Crane Vineyards, Chateau Aeron Antique Winery, Big Fancy, Margaritavilla, Majestic Winery and Mon a Mia. Call Anita for details at 419-318-1714.